Twisted Sista is a popular salon inspired brand from the UK. Twisted Sista products are carefully designed by experienced salon professionals and hair stylists, allowing them to be more effective upon application. 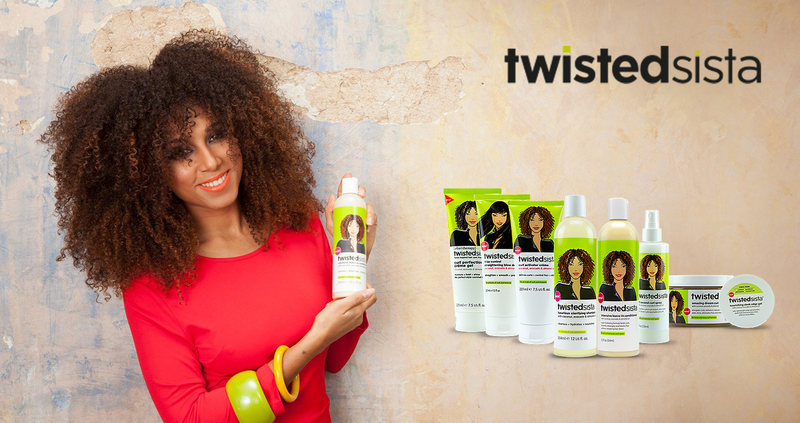 Twisted Sista is created for those people who love their curly hairs and want to stand out from the crowd to show their beautifully magnified curly hair. Extensive research was carried by these professionals to bring out the best range of haircare cosmetics.